Matt was born in Flint, MI on May 27, 1970, son of Oral Leonard Jr. and the late Judith (Cross) Jones. He married Kimberly Navarre on September 20, 2003. Matt owned and operated Bullpen Sports founding it in 2004 and was an official score keeper for the Great Lakes Loons. He loved to teach and play the game of baseball. 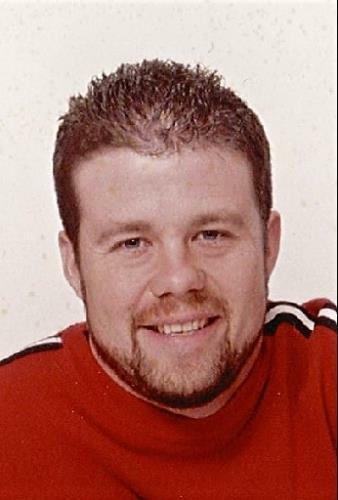 Matt was a member of the CBL East and West Association and many more leagues. He was a National Pitching Association (NPA) Associate Coach, Flint CANUSA Coach, Mott Community College Coach, and a Roy Hobbs participant for many years. Matt enjoyed going to Florida and loved animals, especially saltwater fish and birds. Matt is survived by his wife, Kimberly; children, Jacqlyn and Madison; father, Oral Jones Jr.; siblings, Amy (Charles) Lewis, Amanda Jones, Mollie (Duane Tackabury) Jones, Andrew (Lisa) Jones, Sandra Powell, Julie (Dennis) Beaver and Steven (Valrie) Jones; special aunt and uncle, Paul and Cathy Hendrickson; several nieces, nephews and many special friends. Matt was a great coach and inspiring mentor to everyone who came in contact with him on and off the field. 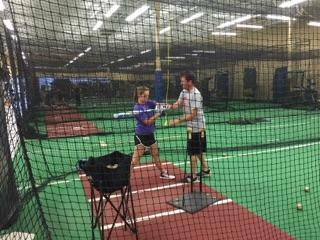 "Matt has been my hitting coach the last two years. 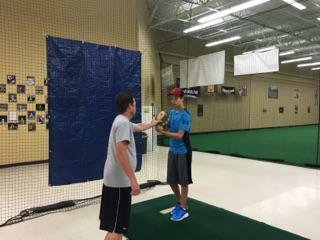 He has helped me significantly improve at the plate both physically and mentally. He expects me to work hard and believes in my abilities, which has helped push me to the next level. I highly reccommend him to anyone with the desire to improve and encourage everyone to take advantage of the knowledge Matt has of the game." "I have been working on my hitting with Matt Jones for five years now. 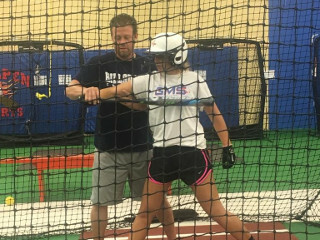 With the use of the Pro Mirror video system, Matt has helped me break down every aspect of my swing, maximized my time during hitting sessions and improve my hitting outside of the cage. I felt I could make adjustments almost instantly. 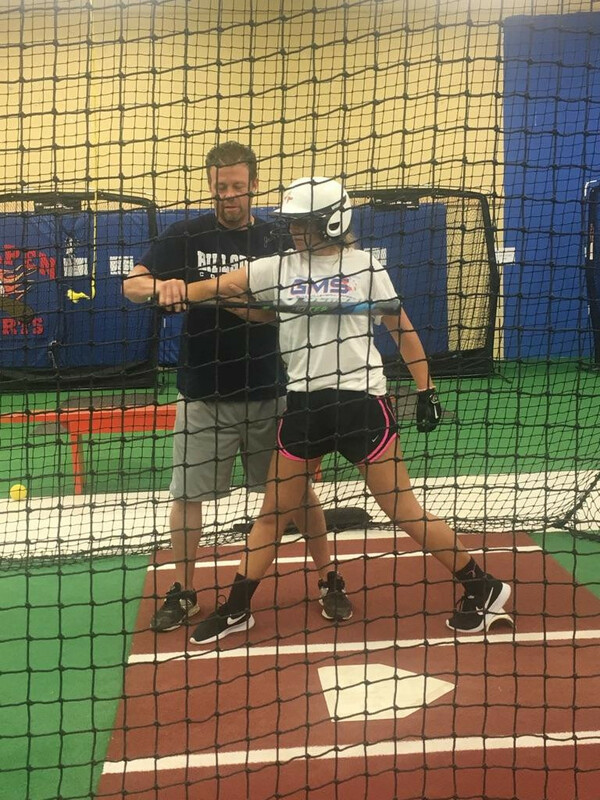 I can say without a doubt that I would not be hitting at the college level if it weren't for him. He has not only worked on the physical side of the game but also the mental side of it. He is a very patient and fun guy to work with."